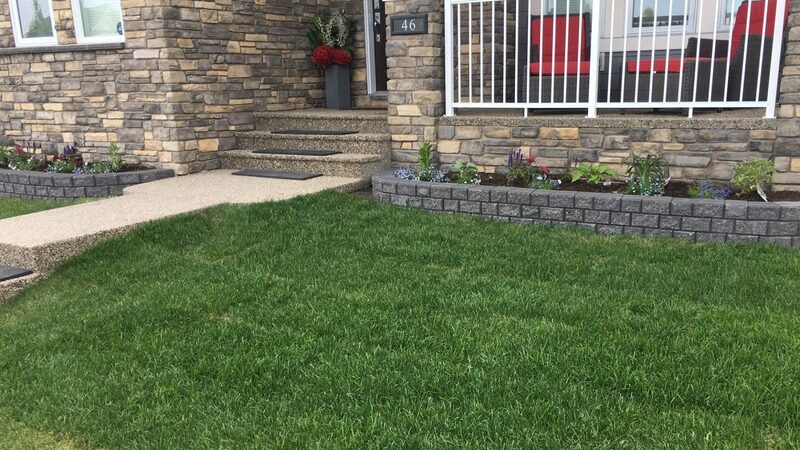 Calgary & area Lawn Maintenance | . Lawn care and maintenance, flower bed & shrub maintenance, sidewalk edging. Summer Lawn Care packages are listed above. Choose an option that suites you best or tell us what your needs are and we’ll customize a package for you. 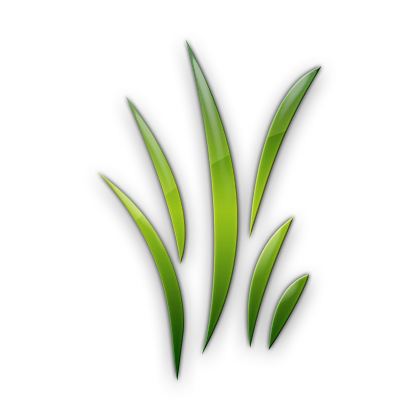 Prices quoted on this site are for average size residential properties and lawns. Larger properties, corner or pie shaped lots may be extra.